All the main panels at the meeting will be broadcast live April 22-26. The invitation, on social media, is to participate in the debates using hashtags #ForoALC2030 and #LACForum2030. The senior authority from the global organization will travel to Chile to participate in the regional gathering, which will take place on April 22-26 at ECLAC’s headquarters. The gathering will take place on April 22-26 at the central headquarters of the United Nations regional organization in Santiago, Chile. Op-ed by Alicia Bárcena, ECLAC Executive Secretary. 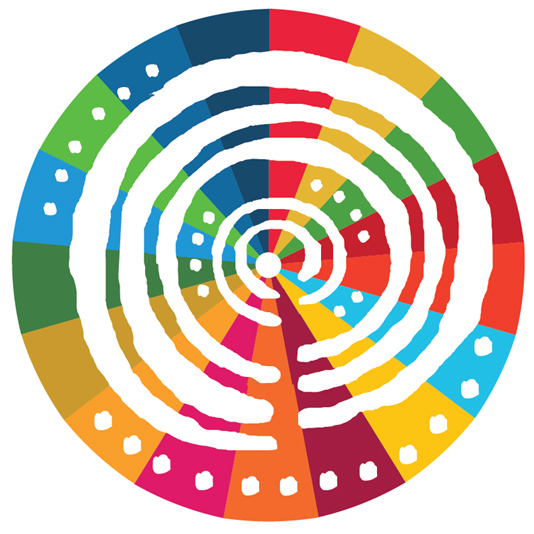 Forum of the countries of Latin America and the Caribbean on Sustainable Development.